Madison County, centered across the rural northern border of Florida, encompasses the cities of Greenville, Lee, Pinetta, Madison, and the surrounding areas, all of which are valued as part of Madison County. Five (5) School Board Members and over 380 employees serve a pre-k to 12 enrollment of over 2,700 students. Madison County High School and James Madison Preparatory Charter High School provide educational programs for students in grades 9 - 12; Madison County Central School serves students in grades pre-k - 8; Madison County Excel Alternative Education Center serves students in grades 5 - 12; Greenville Elementary School, Lee Elementary School, and Pinetta Elementary School provide a comprehensive educational program for students in grades pre-k - 5; Madison County Virtual School serves qualifying students in grades k - 5. 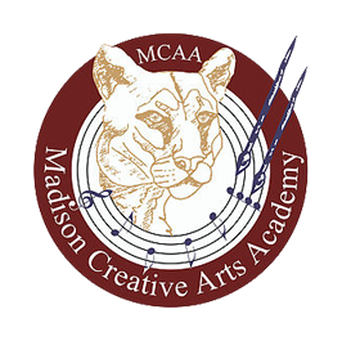 The District School Board of Madison County offers specialized and extracurricular programs designed to meet the needs of students, including education for students with disabilities, remedial reading, gifted and honors, fine and performing arts, career and technical education, English Language Learners (ELL), all-day pre-kindergarten, outdoor education, athletics, activities, clubs, and more. The District School Board of Madison County's employees and community members are highly involved in the goal setting and strategic planning for the district. To maintain and enrich our obligation to the students, staff, parents, and community, we commit to the five-year strategic planning process.